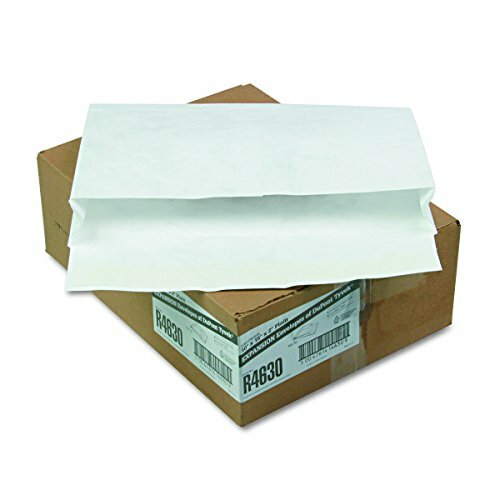 Lightweight Tyvek with side openings allows for easier insertion of contents. Tear and moisture resistant. Convenient Flap-Stik closure. Convenient Flap-Stik closure requires no moisture to seal. If you have any questions about this product by Quality Park, contact us by completing and submitting the form below. If you are looking for a specif part number, please include it with your message.